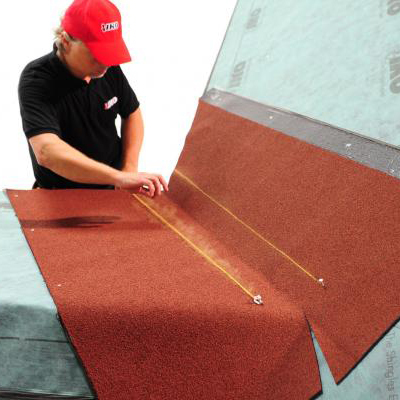 Failure To Use An Integrated Roofing System Can be a Major Source Of Roof Leaks. Shingles alone are sometimes not enough to protect your home. 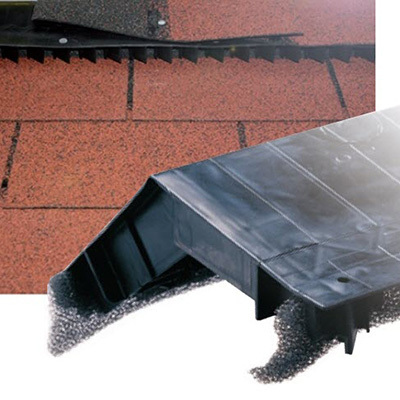 So IKO developed a multi-layered roofing system to better protect your home. 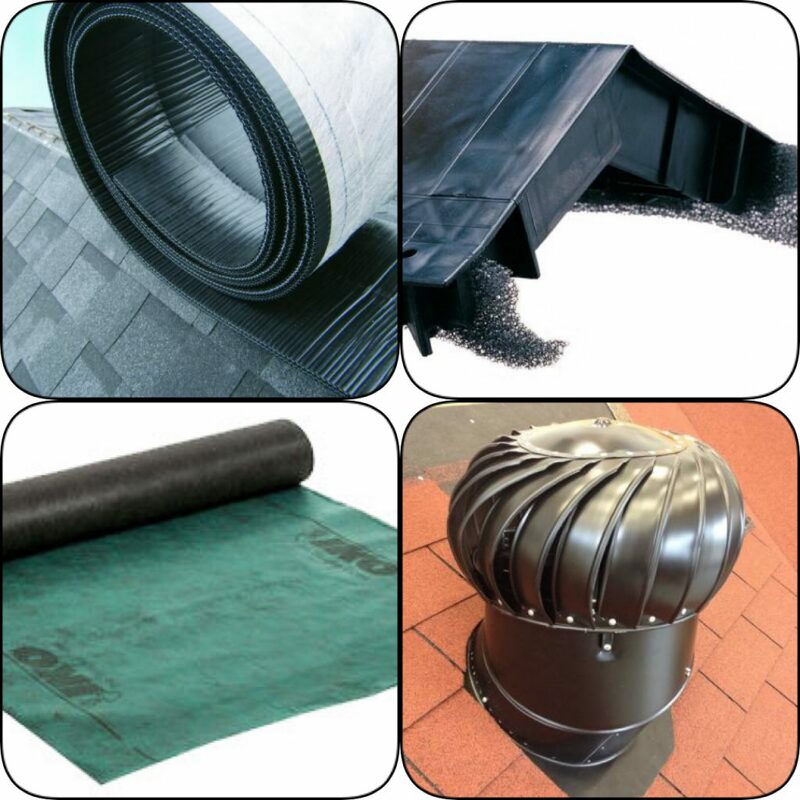 Industry-leading roofing materials such as eave protectors, synthetic underlayments, roof starters, and ridge cap shingles make your roof last longer, so you and your valuables feel safer inside. 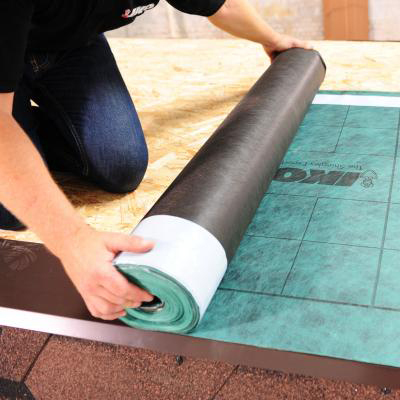 Just like IKO Shingles, IKO’s vertical integration offers a higher level of quality assurance by controlling the creation of nearly all roof accessories.